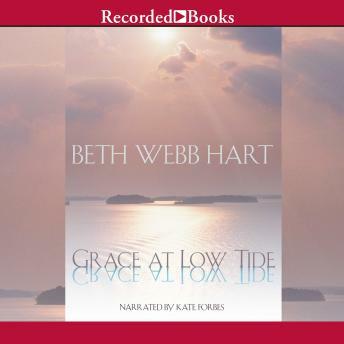 Publishers Weekly hails Beth Webb Hart as "a lovely, gifted writer." Grace at Low Tide, told by a teenage girl who is wise beyond her years, is a story of young faith in the face of adversity. Once the DeLoaches lived the good life in Charleston; now their money is gone. As 15-year-old DeVeaux DeLoach watches her family begin to unravel, she knows she will need a good sense of humor-and God's help-to survive.